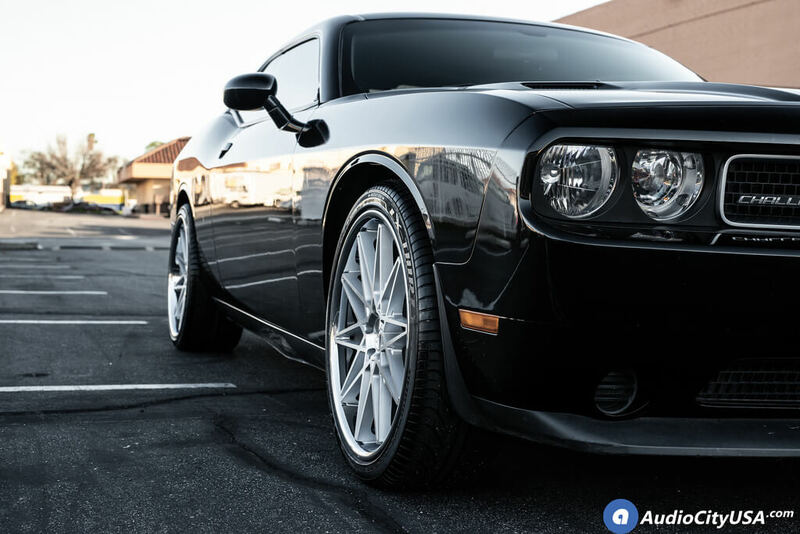 Azad Wheels are a brand of custom rims that is known to be both extremely durable as well as unique in design. 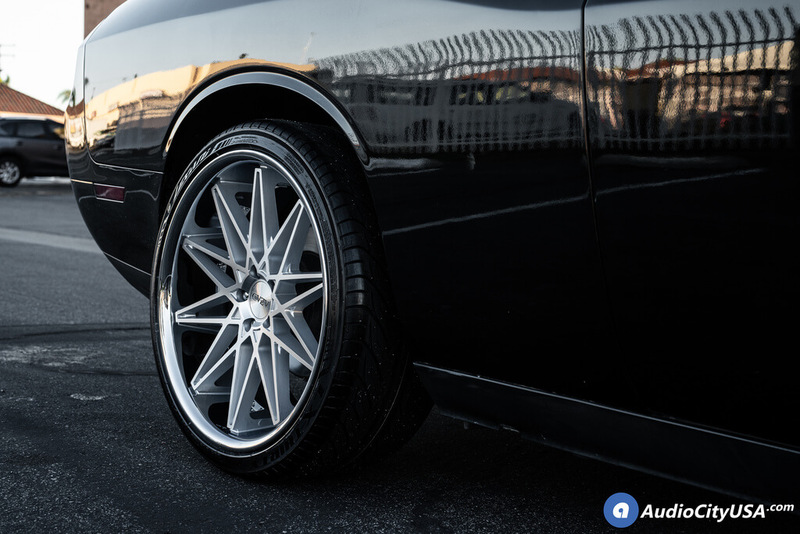 Azad Wheels and Azad Rims range in sizes from 19″ to 24″. 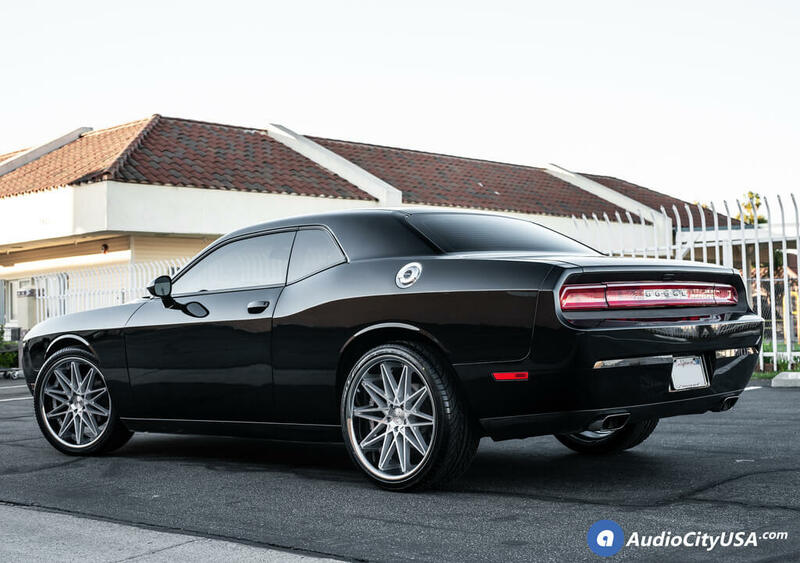 Azad Wheels also come in a variety of fitments and colors to suit any style. Colors range from Black, Black Machined, Silver Machine, and Bronze. 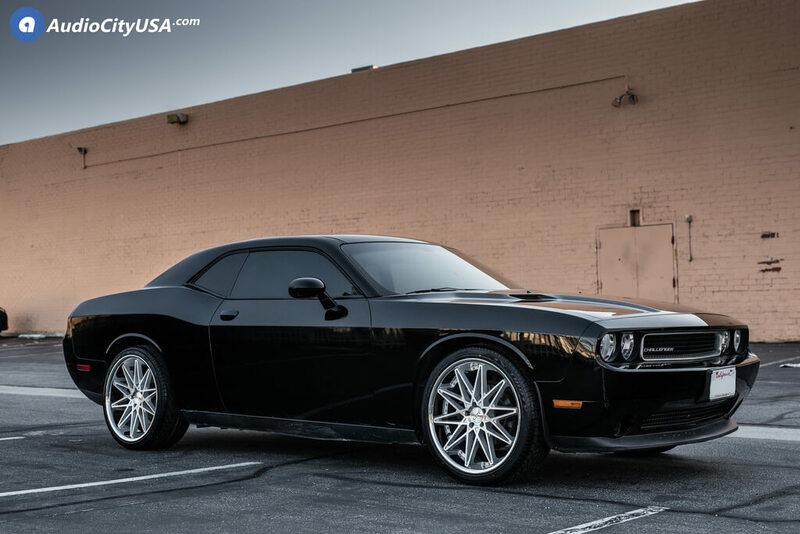 We are committed to providing you the best products and service. Please feel free to call us and ask any questions and we will gladly answer any concerns or questions you may have. Thank you for considering us! 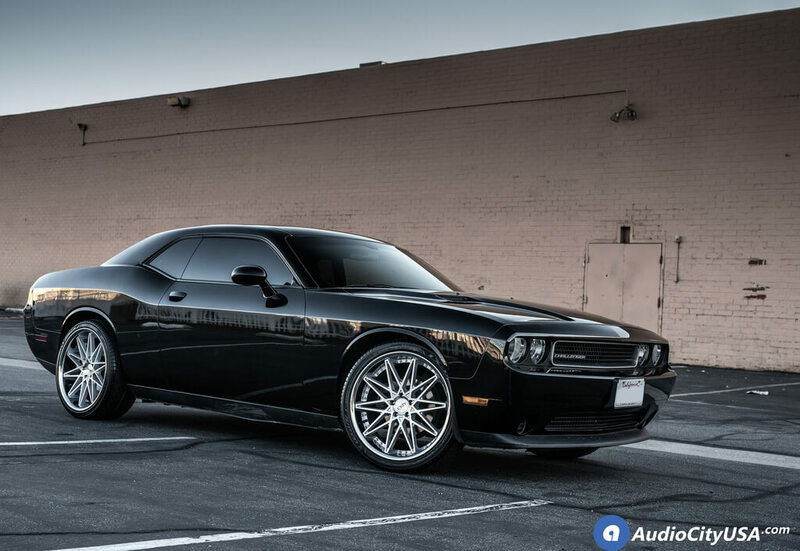 This entry was posted in Azad, Coupé, Dodge, Sport and tagged 22inch wheels, AZ41, azad, Azad Wheels, azadwheels, Challenger Wheels, ChallengerRT, Chrome Lip, Concave Wheels, Custom Wheels, dodge, Dodge Challenger, Dodge Wheels, dodgechallenger, Lexani Tires, MOPAR, no credit needed, rims, Silver Machined Wheels, Staggered Wheels, tires, wheels by sadmin. Bookmark the permalink.